As part of the sustainable development at Lightwater Holdings the group has invested in solar energy. It is of paramount importance to the family that owns the Lightwater Group that we as a business ensure sustainable development and the preservation of the natural environment in every possible way. 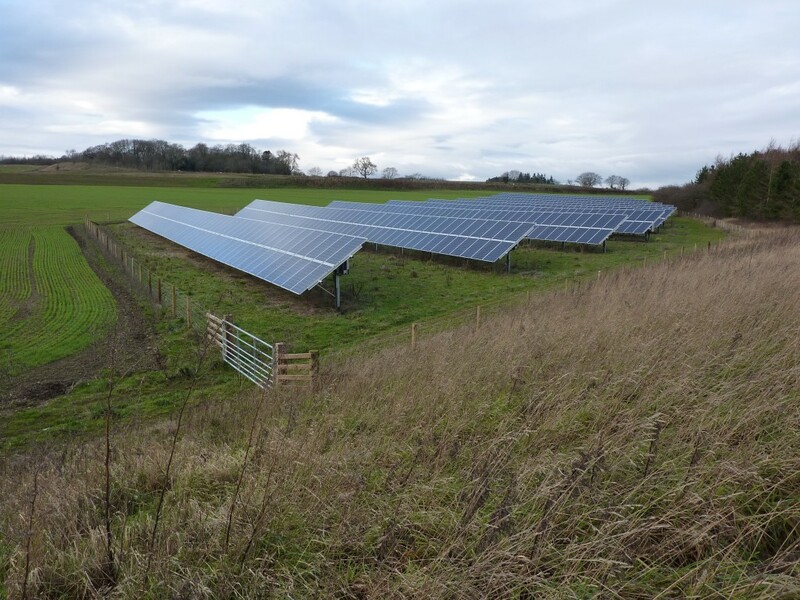 Plans for the future development of the area are a key part in building a sustainable future for the local community, therefore by investing in solar energy we are moving the business forward while minimising its impact on the environment. Solar panel electricity systems, also known as solar photovoltaics (PV), capture the sun’s energy using photovoltaic cells. These cells don’t need direct sunlight to work – they can still generate some electricity on a cloudy day. PV Cells are made from layers of semi-conducting material, usually silicon. When light shines on the cells it creates an electric field across the layers. The stronger the sunshine the more electricity is generated. Currently Lightwater Holdings has three solar arrays in operation. 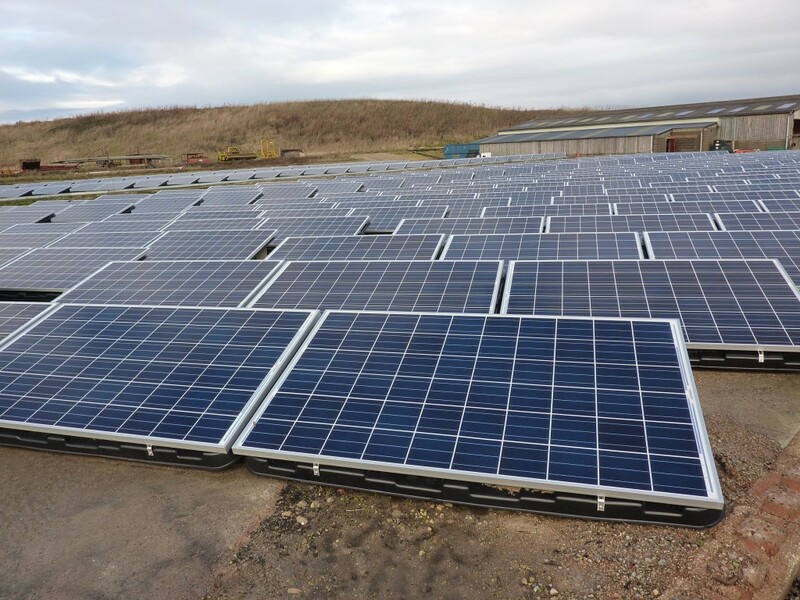 The first array supplies Lightwater Valley Theme Park and at the moment is generating 45% of their total power usage. 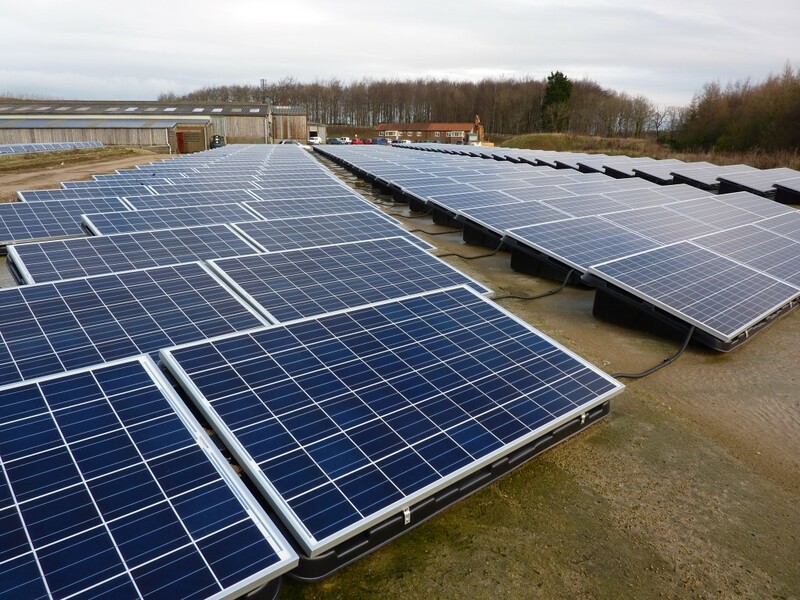 The second solar array feeds directly into the grid and the third powers Potgate Quarry, a limestone quarry run by Lightwater Quarries. This third development is very exciting for the quarry business and the group as it will make Potgate Quarry one of the greenest quarries in the UK. Each of Lightwater Holdings solar arrays comprises of approximately 950 panels, generating 240kW. To put this into perspective each system can generate around 228.000 killowatt hours of electricity per year – this is the same amount of electricity as used in 30 household and will save nearly 120tonnes of carbon dioxide each year.